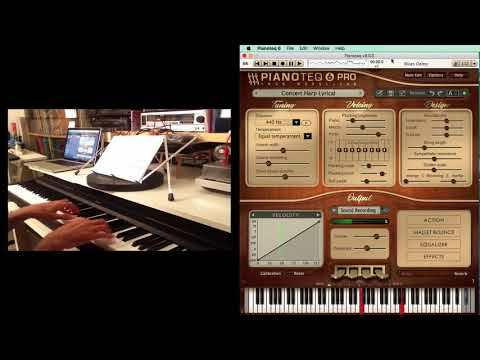 Virtuoso pop pianist Estela is a classically trained concert pianist who gives us a look into Pianoteq 6. 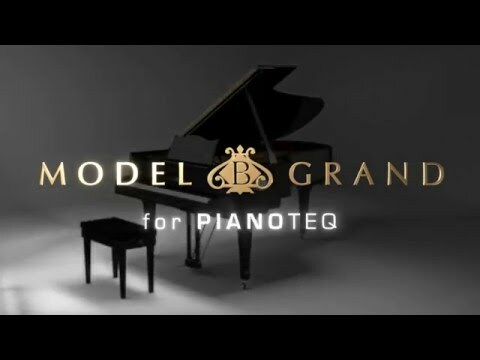 "The French company of Modartt, which develops and provides software for artistic and technological applications, releases the very first physically-modelled PETROF virtual instrument for use in the Pianoteq application. 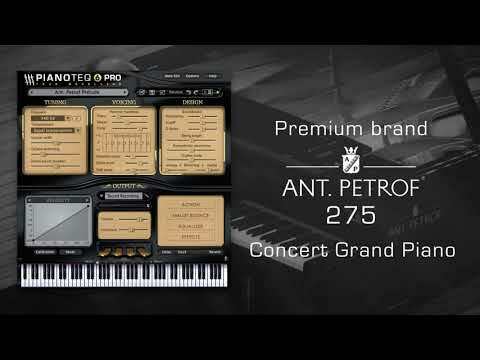 It is the cooperation of PETROF and Modartt thanks to which this significant step forward has been made in respect of digital sound of our instruments, bearing the so very characteristic rounded romantic tone." 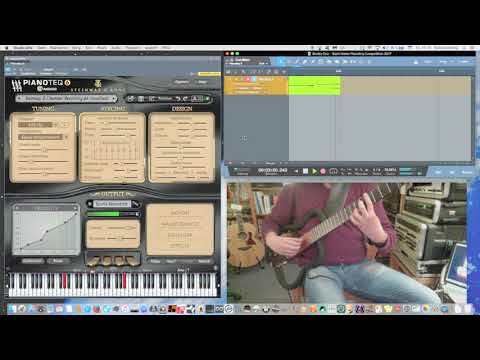 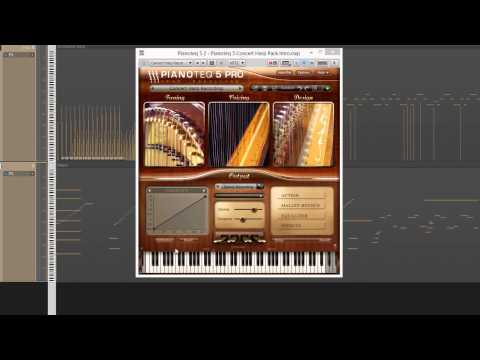 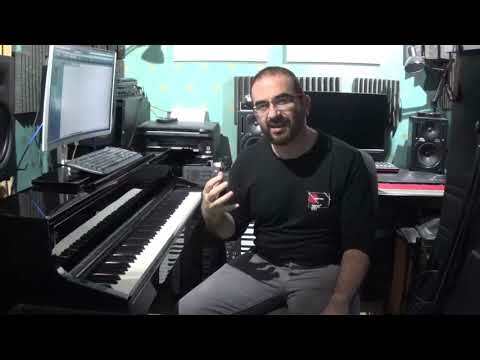 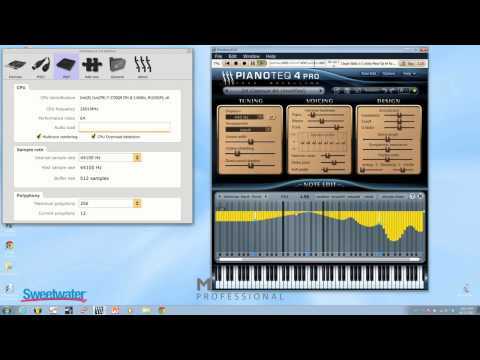 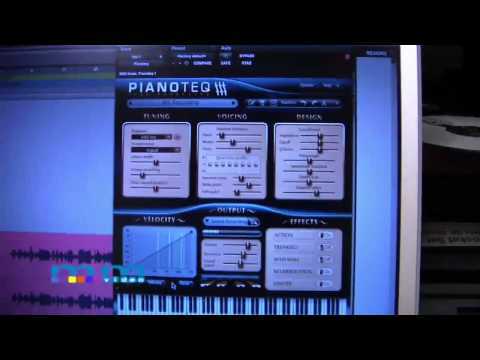 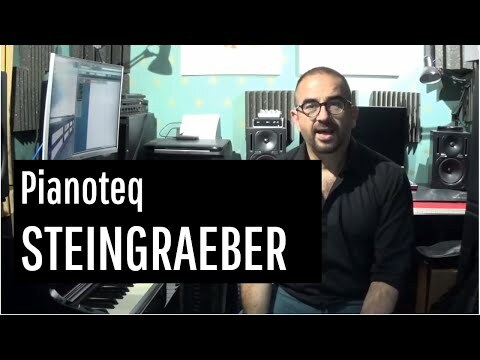 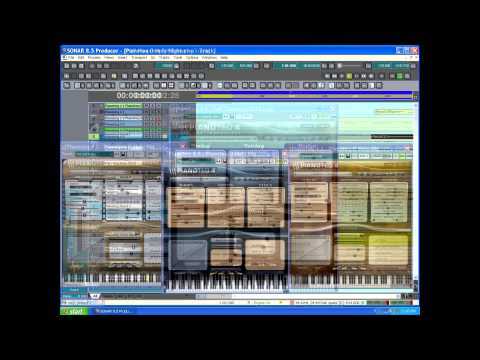 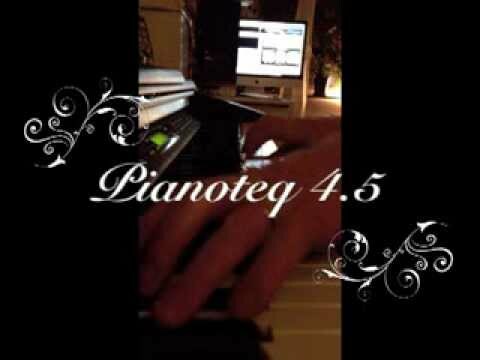 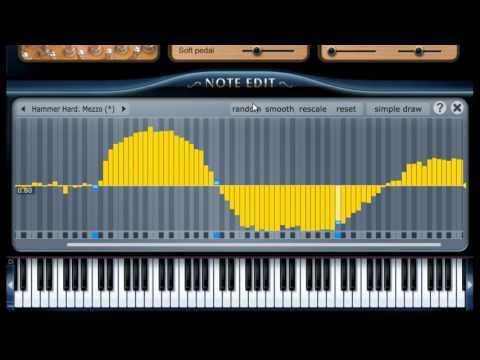 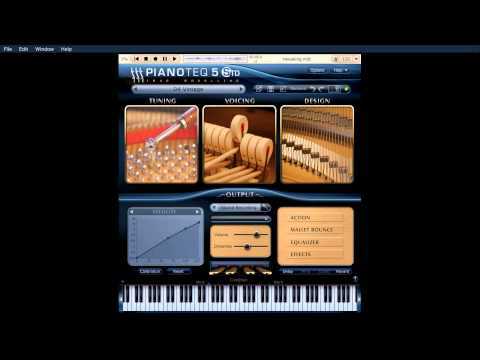 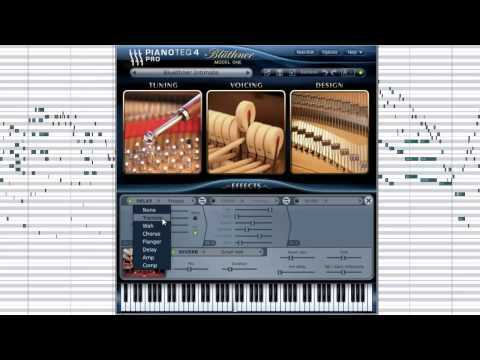 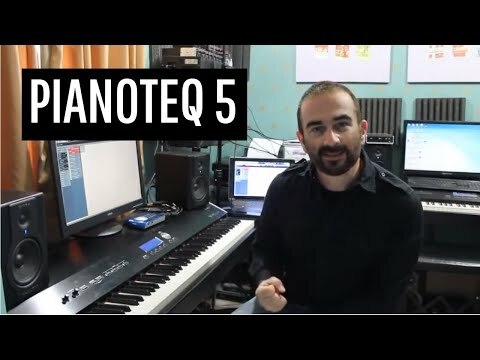 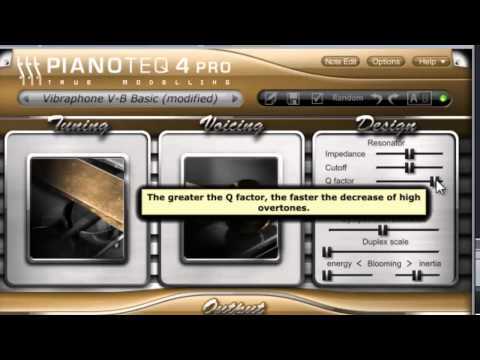 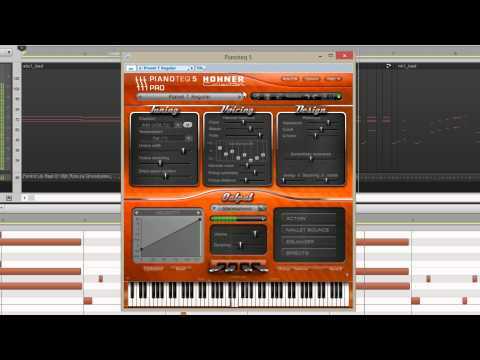 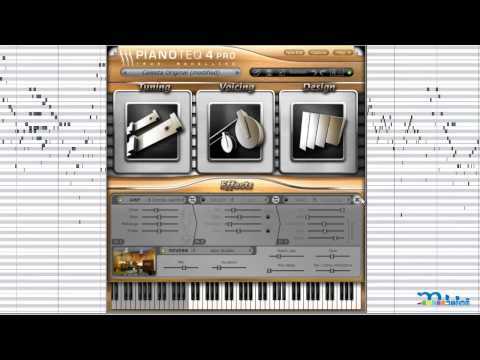 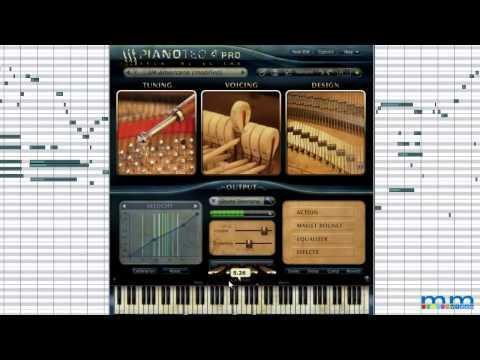 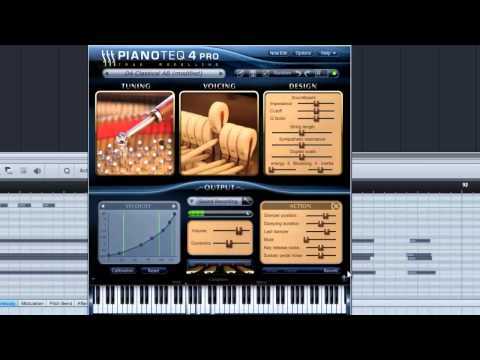 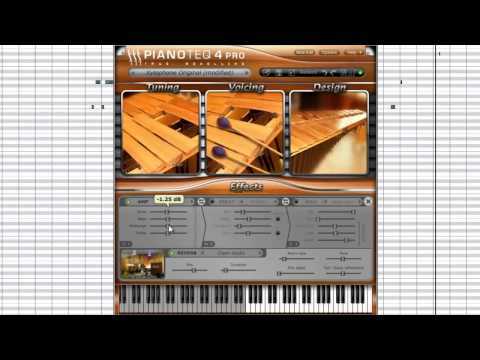 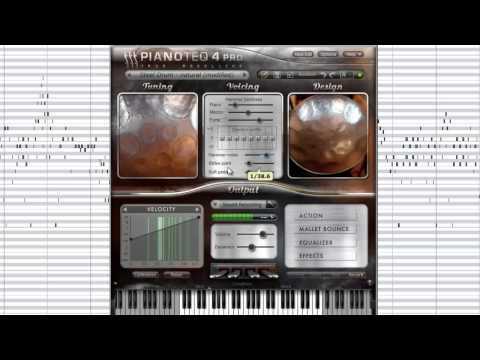 The Note editor in Pianoteq 5 PRO, explained by Carlo Libertini. 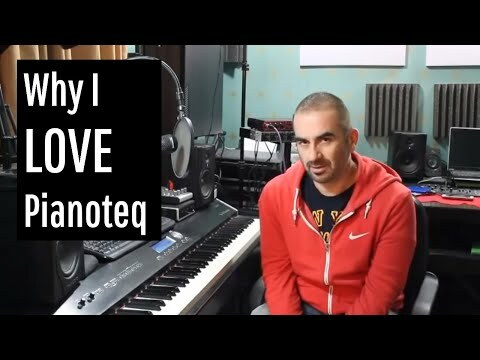 Three good reason to upgrade Pianoteq, by Carlo Libertini. 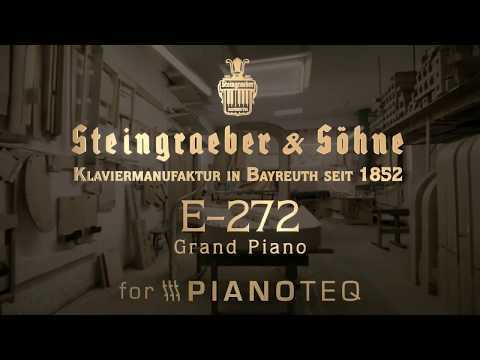 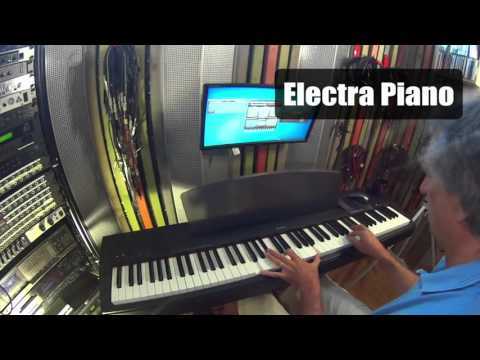 The Electra-piano, the Pianet T and the Clavinet D6 are electro-mechanical pianos, manufactured by Hohner from the early sixties until the early eighties. 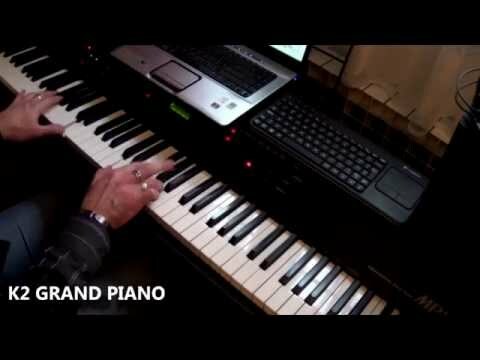 They appeared in many hit records of that period, including "She’s Not There" by The Zombies, "Stairway to Heaven" by Led Zeppelin and "Superstition" by Stevie Wonder. 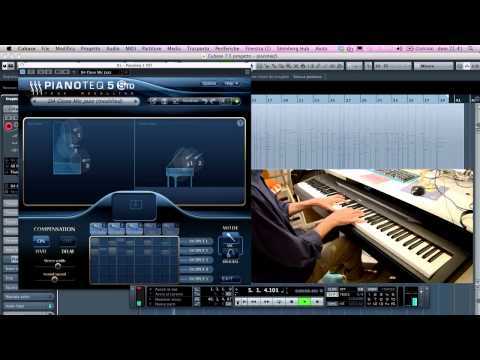 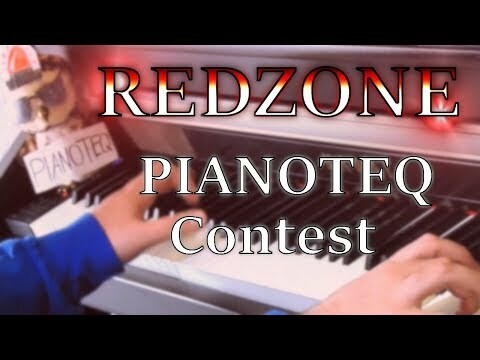 [EN] An overview of Modartt's Pianoteq 5 (https://www.pianoteq.com), a virtual piano for every need, both live and in the studio. 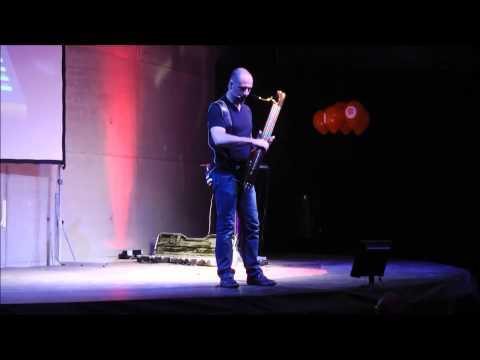 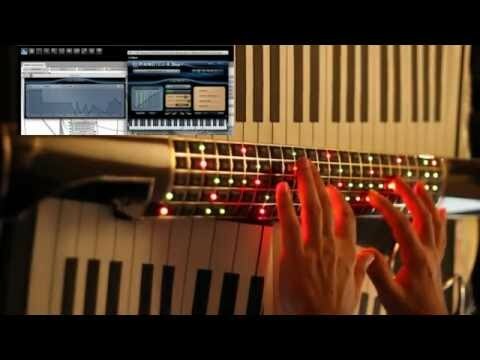 Features, sounds and demos to show the potential and especially the sound quality of this wonderful instrument. 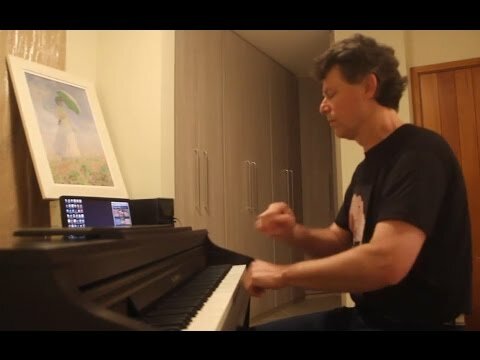 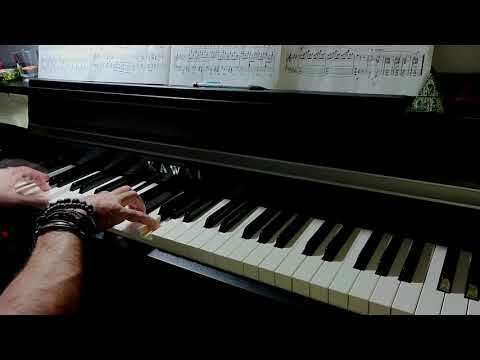 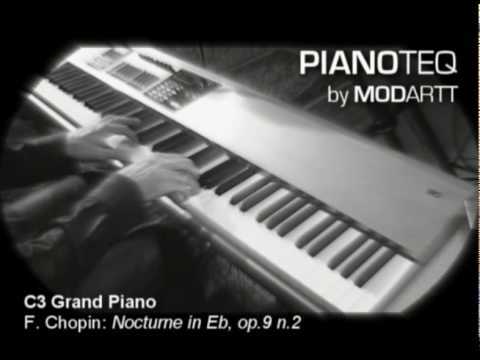 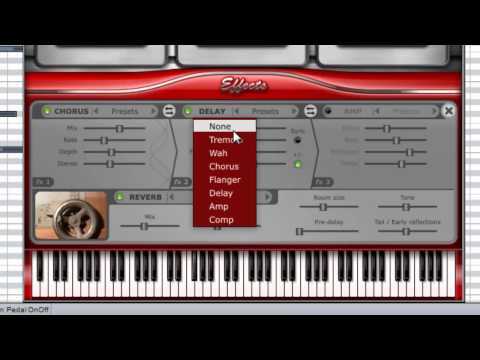 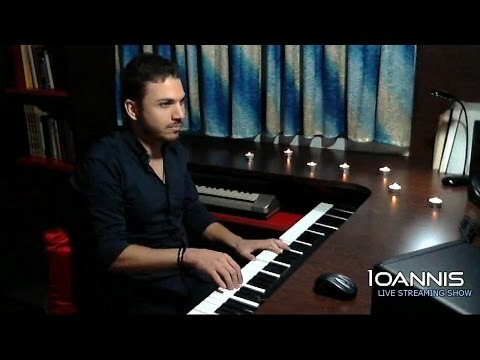 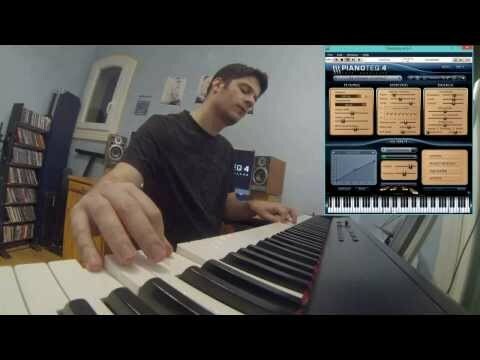 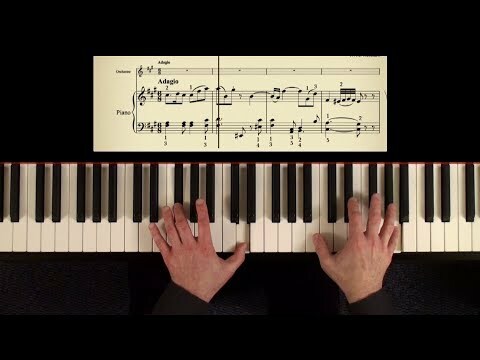 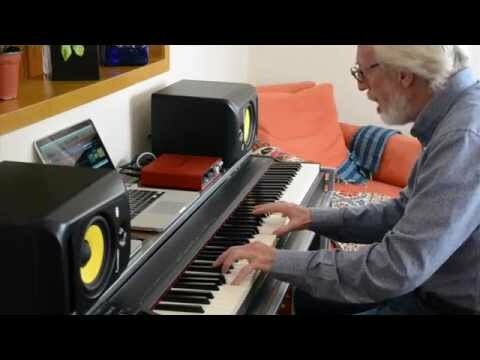 [IT] Una panoramica su Pianoteq 5 di Modartt (https://www.pianoteq.com), un Pianoforte virtuale per ogni tipo di esigenza, sia dal vivo che in studio. 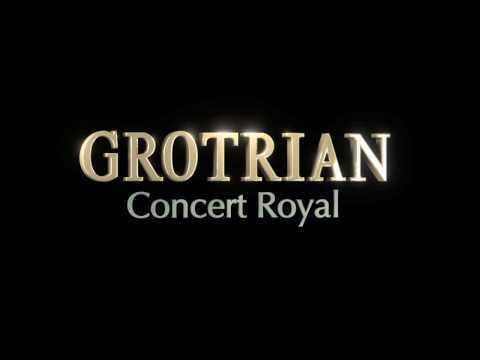 Caratteristiche, suoni ed esempi musicali per mostrarvi le potenzialità e soprattutto la qualità sonora di questo meraviglioso strumento. 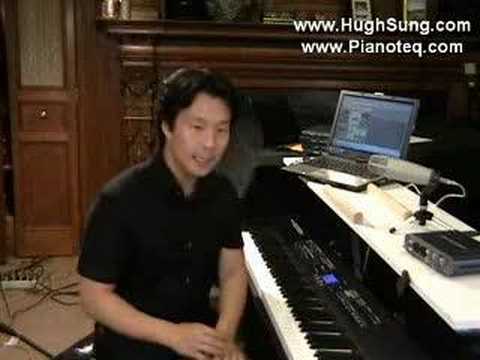 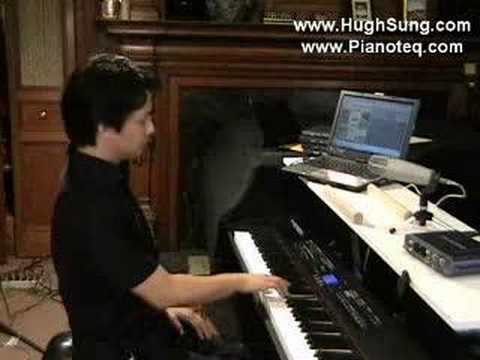 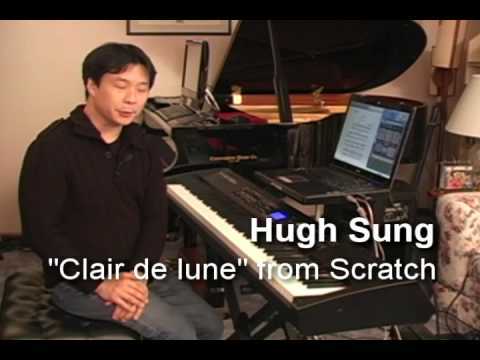 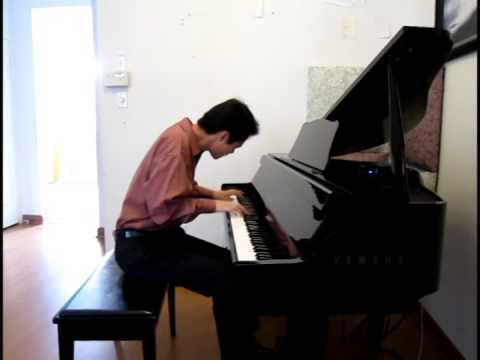 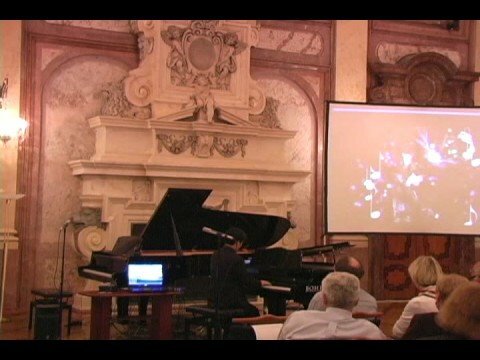 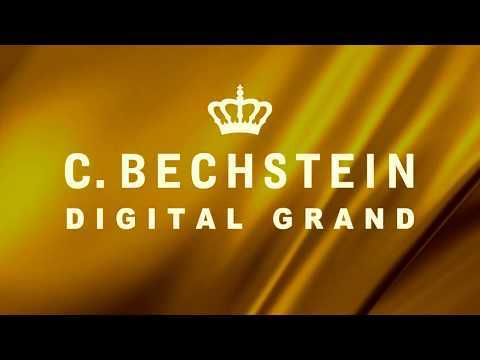 In the following instructive videos, Hugh Sung, resident pianist at the Curtis Institute of Music, explains his observations and knowledge gained from his use of Pianoteq in his profession. 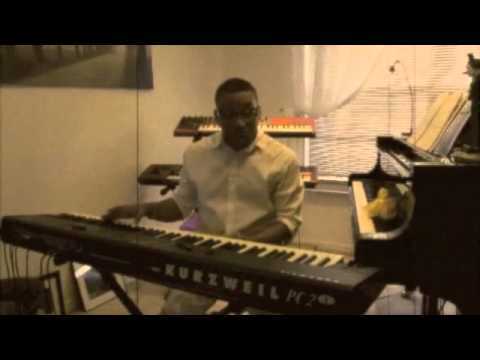 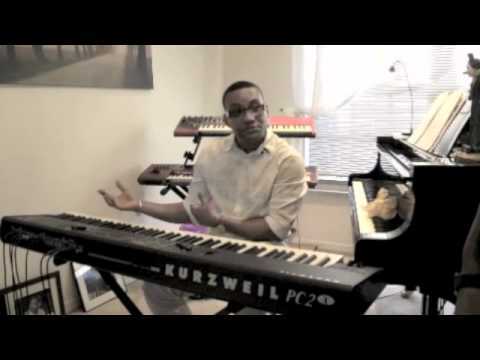 Joel Gaines, is a multi-keyboard artist, a singer, songwriter, musical director. 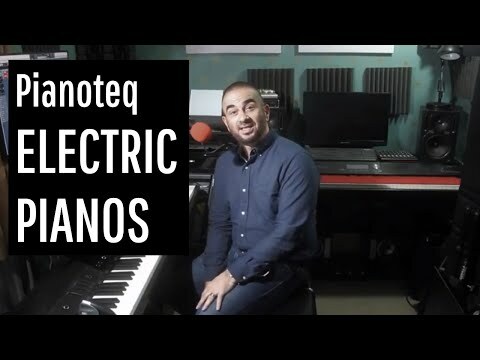 Here he demonstrates the MKI which is part of the Electric Pianos add-on pack. 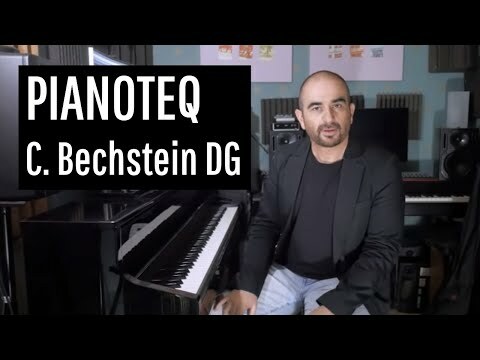 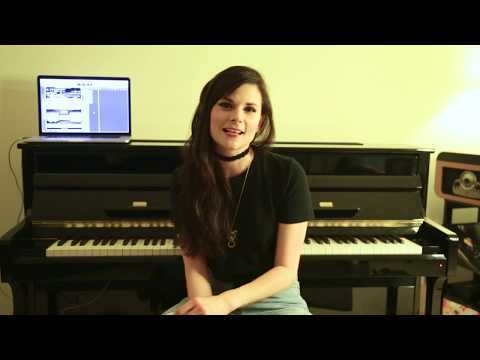 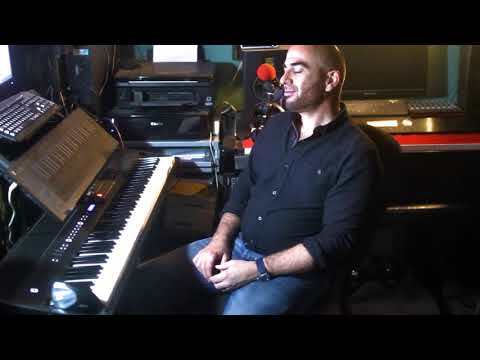 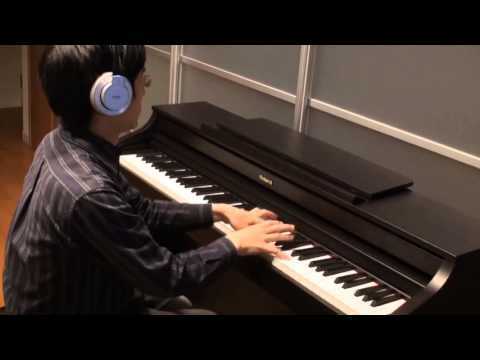 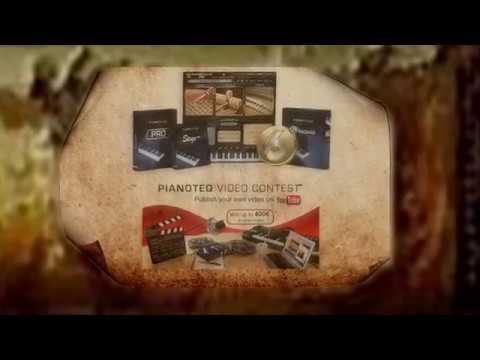 McDonald gives Music Marketing TV a performance demo of Pianoteq. 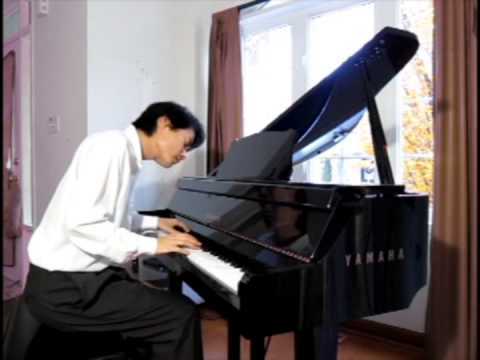 His work has been heard on some of the most memorable and timeless recordings over a career spanning nearly 40 years. 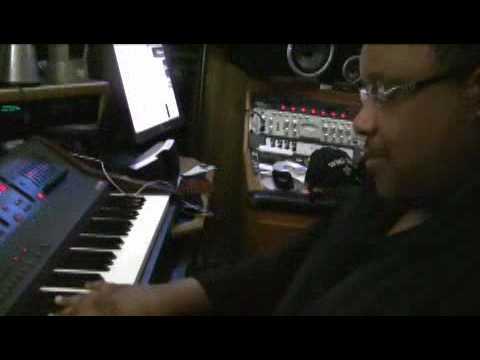 Some of Clarences credits include James Taylor, Aretha Franklin, Ray Charles, Justin Timberlake, Carly Simon, Carole King, Michael Jackson, Kenny Rogers, Patti laBelle, Smokey Robinson, and many, many more. 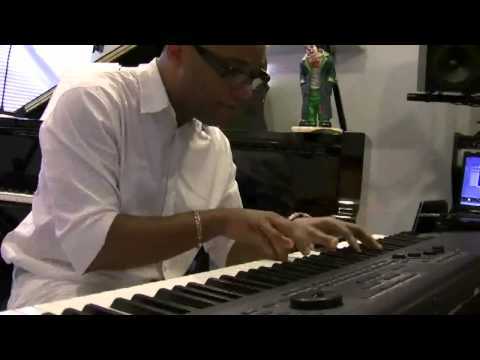 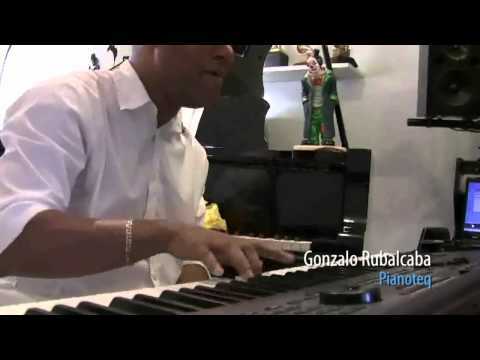 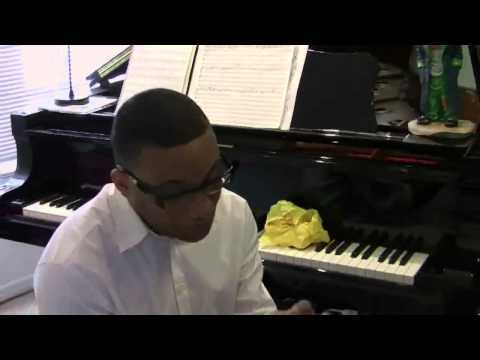 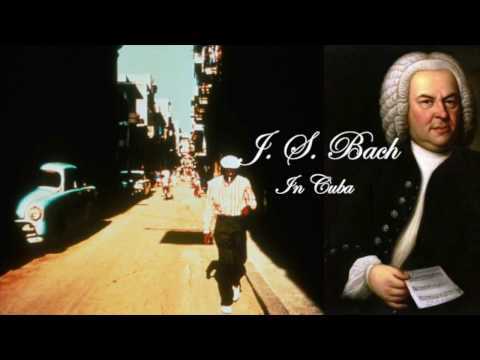 Gonzalo Rubalcaba, one of the greatest pianist of our time, give us his thoughts on how the touch and the feel of Pianoteq makes a difference in how he composes and plays. 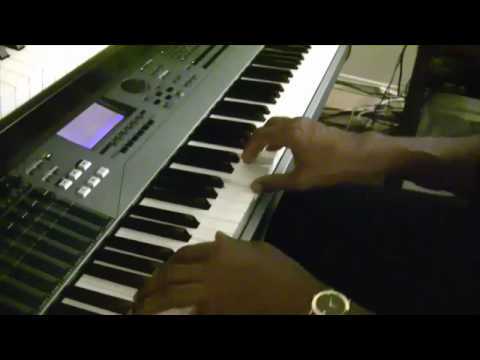 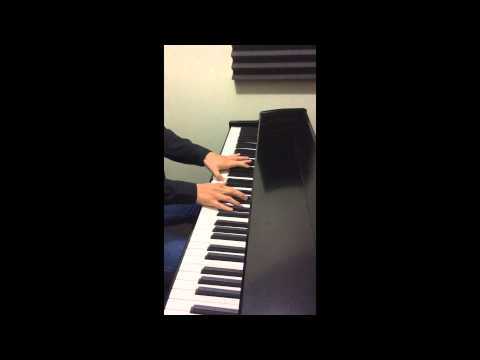 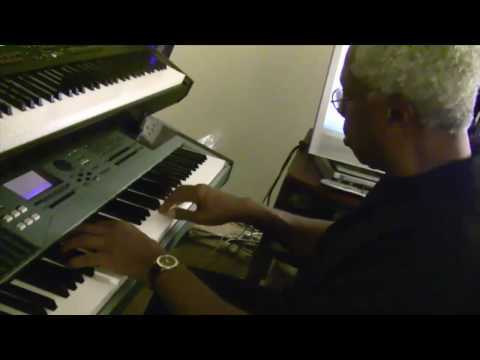 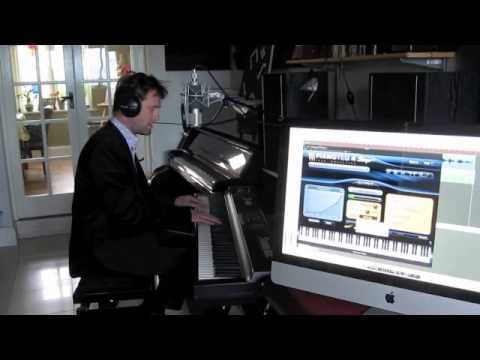 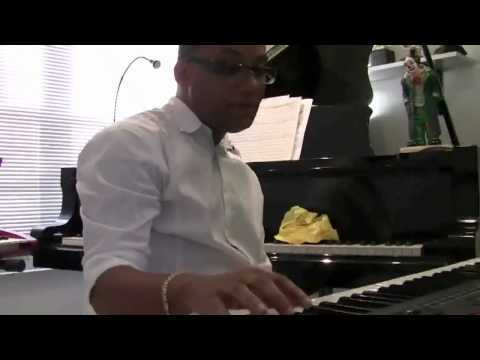 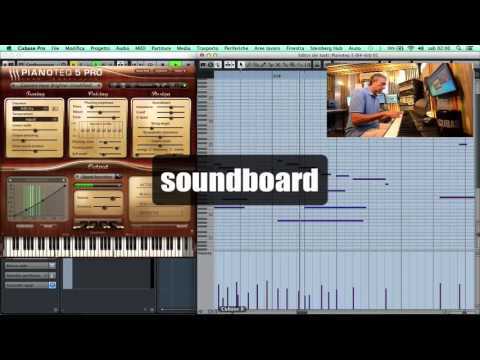 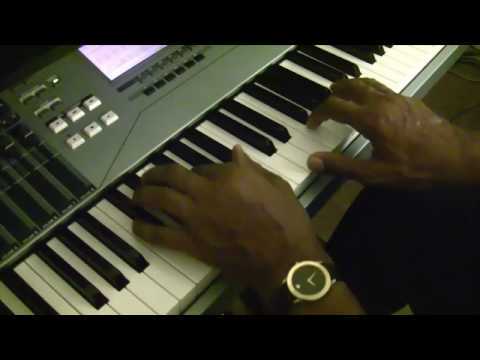 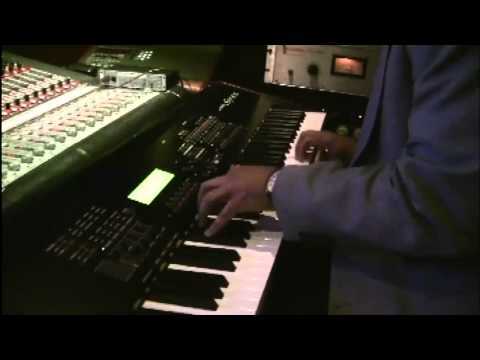 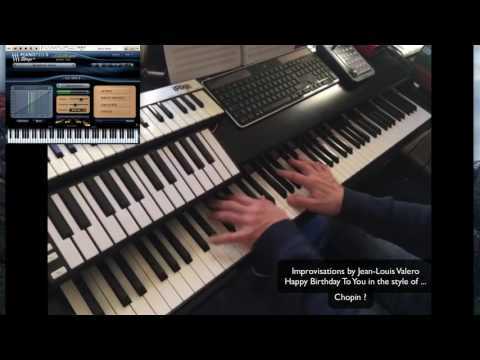 Thomas Dawson, keyboardist with The Commodores, gives a performance using Pianoteq. 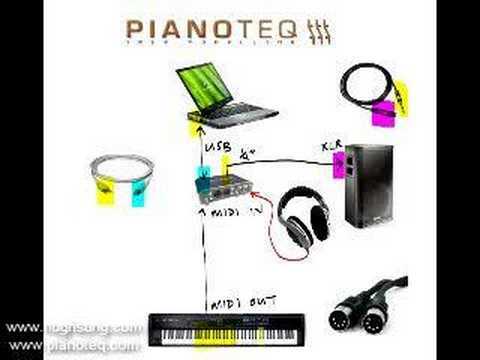 The audio was recorded with the microphone on a Canon Vixia HF10 Camcorder. 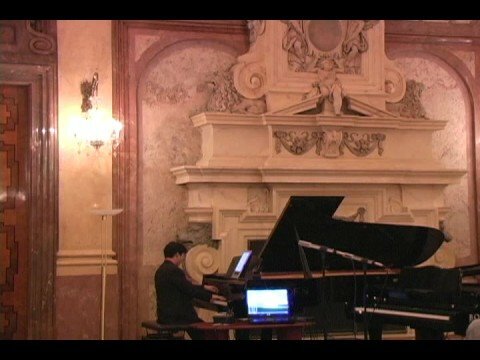 Video reports, by MAO Center (Toulouse, France). 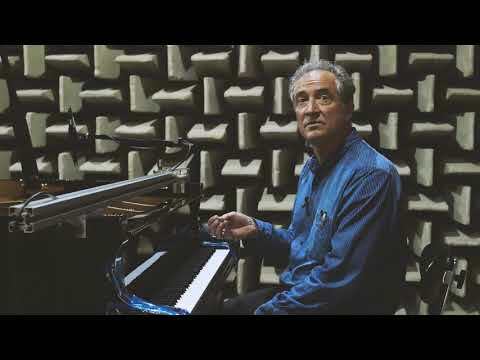 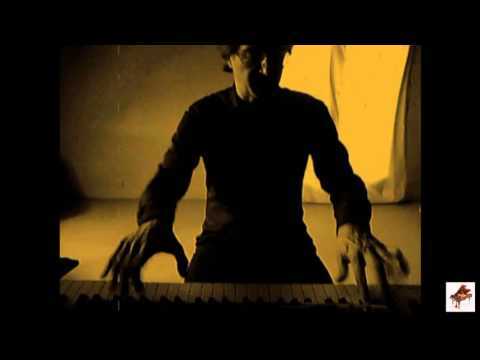 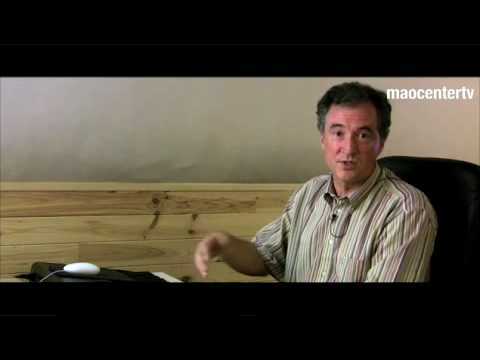 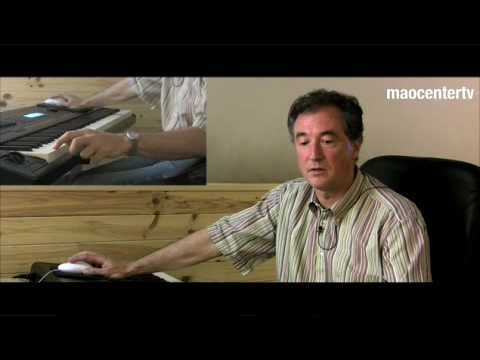 Philippe Guillaume, the developer of the Pianoteq model, tells about his work.